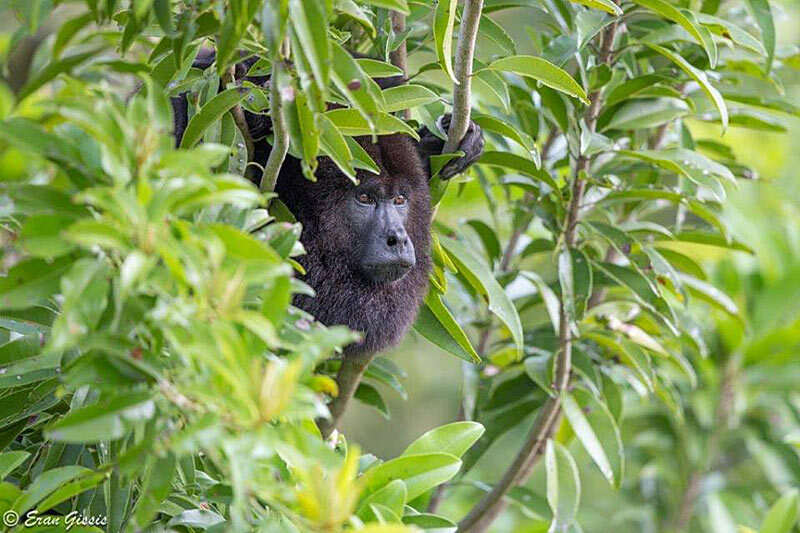 Today (June 2016) is a huge step forward for nine of our endangered Yucatan black howler monkeys - today they move down to the release site at Fireburn, ready for their release back into the wild on Sunday. The three groups have all completed the rehabilitation process, living as semi-wild monkeys in the pre-release enclosure for more than eleven months. It is now time for them to graduate to the real world. These nine monkeys have come a long, long way. Each has its own individual story - some were confiscated from the illegal wildlife trade, others were found as abandoned or injured infants. The post-release tracking crew have been making the final preparations for yhe release - setting up the release cages, making repairs to the Fieldbase ready for the three months of dawn to dusk monitoring. 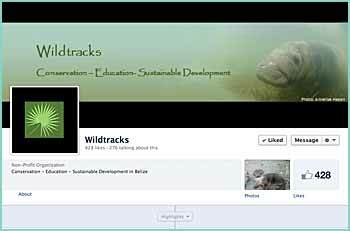 A huge thank you to all those on the Wildtracks Team, whether volunteers or donors, who have helped these monkeys get this far...you have made a difference not only in their lives, but also in the future viability of howler monkey populations in Belize. Thank you!!!! 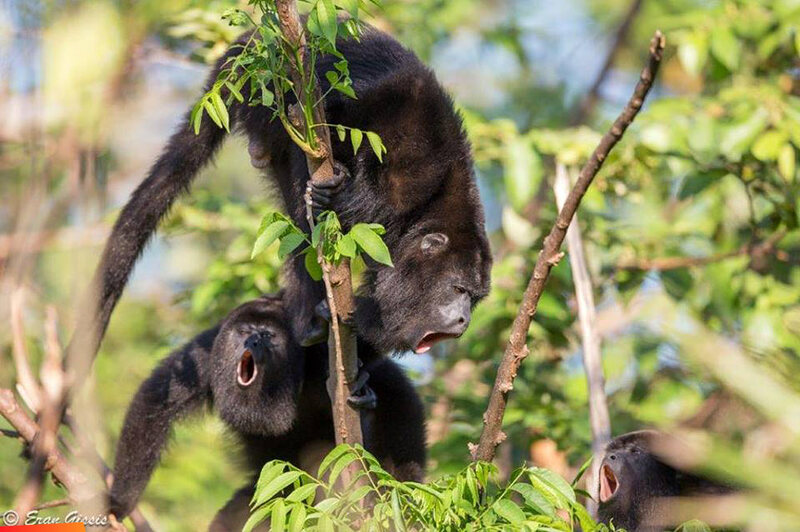 Nine more globally endangered Yucatan black howler monkeys are released into the Fireburn forest! 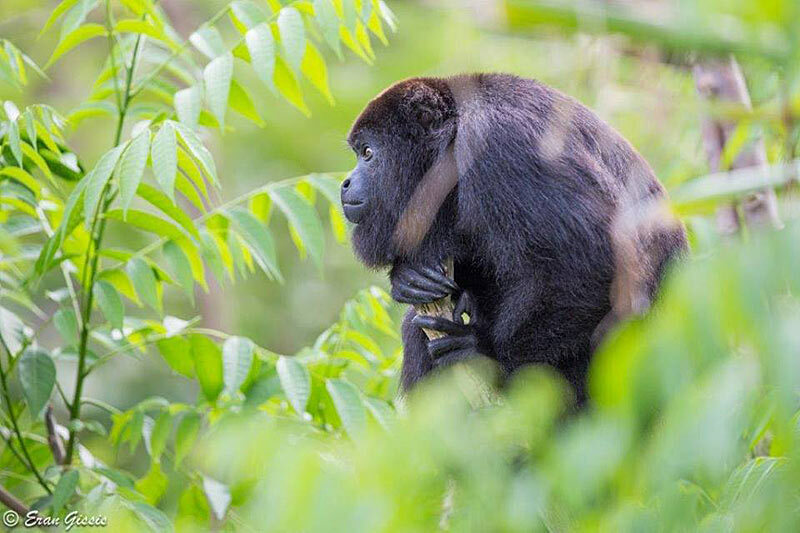 This is the sixth year of the reintroduction program for Yucatan black howler monkeys, re-establishing a population of this Yucatan endemic species in the Fireburn area. This brings the total number of howlers released into Fireburn to forty-nine. The population is growing, with the development of well established territories, and wild-born young adding to the numbers each year. Groups change as young males move out to look for their own females, and as females migrate from one group to the next, looking for that perfect male. The inital six years of the long term monitoring program builds a picture of a successful reintroduction into the wild.